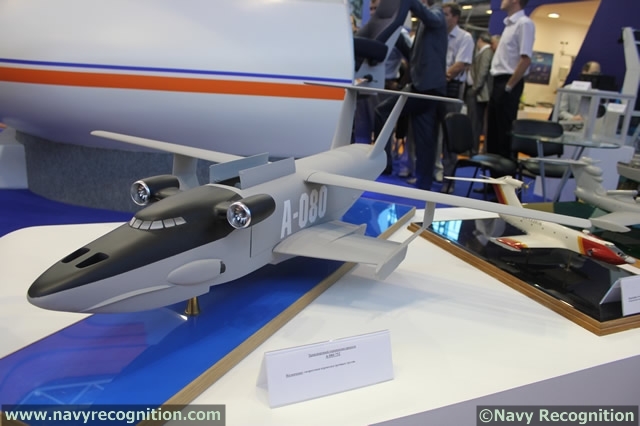 The Alekseyev Central Hydrofoil Design Bureau of Russia is developing the next-generation super-heavy airborne transport ground effect vehicle (GEV) named “Rescuer”. After the construction of the vehicle is completed in 2019-20, it will be deployed in the Arctic region, according to Russian media. 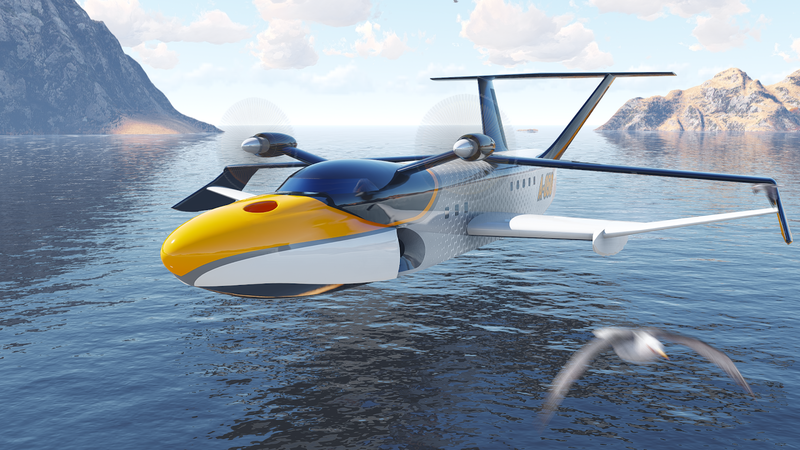 A GEV, also known as a wing-in-ground-effect vehicle (WIG), takes advantage of the lift, which is similar to an air cushion formed between the fuselage, the wing and the water surface or the ground. It is a multi-purpose device integrating the advantages of both warships and aircraft as it can fly several meters above the water or ground surface. 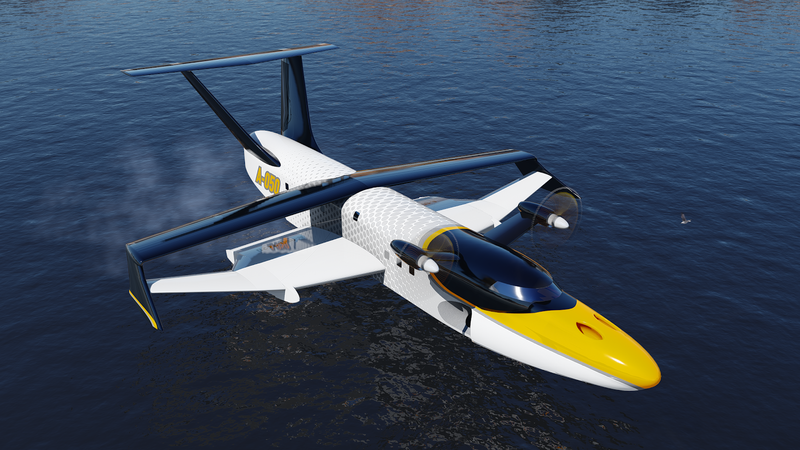 According to current data, the design of “Rescuer” is based on the Lun (Harrier) class Ekranoplan, but with better airworthiness and ice combat capability. “Rescuer” is known as the “Arctic Monster” due to its outstanding polar suitability. “Rescuer” uses wheels as landing gear for take-off and landing on ice surface. The previous GEVs developed by the former Soviet Union could only take off and land on water surface. The aircraft also features a special air cushion to help it slide on the surface of the sea and frozen land. With this, it can help Russia’s Northern Fleet and Pacific Fleet form rescue units and deliver supplies to Russian garrisons in remote regions. Under the current plan, the construction of “Rescuer” will be completed by 2020. Various flight tests and trials will be carried out during the period of 2020-23 and it will enter Russian military’s battle order in 2025. Fang Xiaozhi, deputy director of the Center for Foreign Military Research at the college of International Relations of the National University of Defense Technology of the Chinese People's Liberation Army (PLA), said that the new GEV will play an active role in strengthening Russia’s national defense and improving the overall combat capability of the Russian military once it is commissioned. It will help the Russian military meet urgent needs for high-speed delivery and strategic penetration in the era of information-based warfare. The GEVs can quickly deliver reinforcements and supplies to polar forces, which will greatly alleviate Russia’s military security pressure due to insufficient delivery capacity, Fang said. At present, the world’s major military powers, including the US, Russia and Australia, are all actively developing GEVs and have made great progress in this respect. The main reason for the great importance attached to the development of the aircraft is that this kind of vehicle features small resistance, high speed, large load, good invisibility and strong adaptability to “triphibian warfare”. Fang said, with the continuous advancement of cutting-edge high-tech, the new GEVs will use advanced technologies such as stealth ability and artificial intelligence, and adopt a more advanced integrated electric superconducting propulsion system to eliminate noise and reduce radar, infrared, acousto-optic, electromagnetic and other physical signal features. It will also be equipped with a variety of anti-air, anti-surface, and anti-ground weapons and equipment for omni-directional fast attacks. As a result, its stealth ability, rapid maneuverability and penetration capabilities will be greatly improved, Fang said. 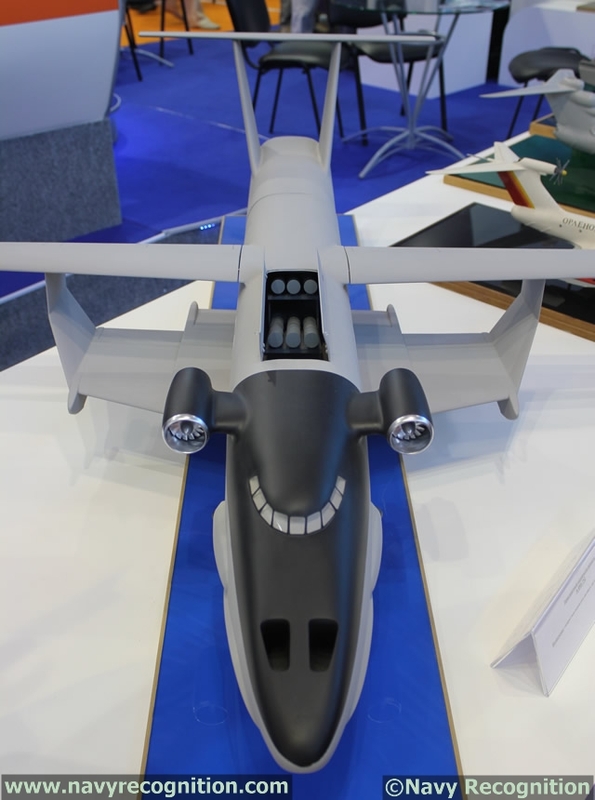 In the future, the new GEV will become an important weapon for operations at ultra-low-altitude airspace and can help promote profound changes in future combat styles, said Fang. Ground Effect Vehicle for arctic operations? I knew hovercraft were considered ideal for the far north but hadn't thought about these vehicles. Does this actually make sense? It can fly far, and faster than surface transport but its still victim to rapidly changing weather and can't get above it. What's worse? Don't know what plane they're actually talking about. The A-050 is supposedly being worked on as we speak (below). While Naval Recognition shows the A-080 as being the combat version discussed in the article above (below).